Every year during the holidays, HDS Companies donates toys to those who are less fortunate. This year HDS donated to Pantry of Broward, an organization who serves not only seniors in need who are on low, fixed incomes, but also grandparents raising their grandchildren. Each month, the Pantry of Broward provides over 400 clients each with a 55-pound box of nutritional food, including fruits, vegetables, and bread. The HDS donation consisted of $500 worth of toys, for children ranging in age from new born to 17 years old. 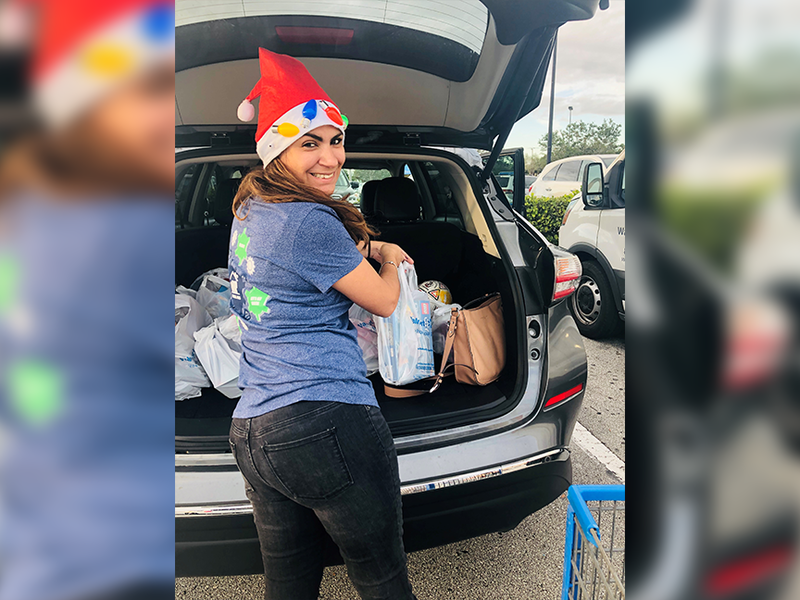 Duilio M. Roldan, Warehouse Manager of the Pantry of Broward, facilitated the pick-up of toys from HDS with Carla Otiniano, Program Manager of the HDS Foundation. If you would like more information on Pantry of Broward and how you can donate to this worthy cause, visit https://www.foodpantries.org/li/fl-food-pantry-of-broward.